Your best position to succeed. Walter Duke + Partners understands the factors that impact the value of your business and how it fits in with the value of your real estate. Walter Duke + Partners provides independent valuations of businesses, securities, and assets (including intangible assets). Components of business value may be intertwined with the real estate value or be completely separate from the real estate value. We know that valuation of the business enterprise component of your overall going concern can make or break a business sale because for many sellers, attaching a dollar value to your company is a touchy subject–especially if you have spent years building it from a fledgling start-up to a profitable enterprise. Left unchecked, the valuation process can quickly devolve into a pricing routine that is rooted in personal attachments and other subjective inputs rather than solid data based on marketplace realities. In short, we provide business valuation analysis that puts you in the best position to succeed. One of the reasons business valuation is such a complicated issue is because there are several acceptable valuation methods. Rather than using a “one-size-fits-all” valuation approach, Walter Duke + Partners help you determine which method is right for your business based on industry, size and the circumstances of the sale. Walter Duke + Partners also understand the factors that impact the value of your business. From a buyer’s perspective, proven profitability and future earnings potential are the most attractive qualities in a potential business acquisition. By documenting a multi-year track record of profits and positive cash flow, you can positively impact the value of your company. We help you through that process. Our team of professionals also provides counseling as to how to best strategically position your business for future earnings, identifying advantages your business either has or will have in the general marketplace. In some instances, the future prospects of the sector itself can be a factor in driving up business value. Walter Duke + Partners also knows that when it comes to selling your business that simplicity has value, and the easier it is for buyers to understand your business and envision themselves at the helm, the more likely it is that your business will sell for its full value. 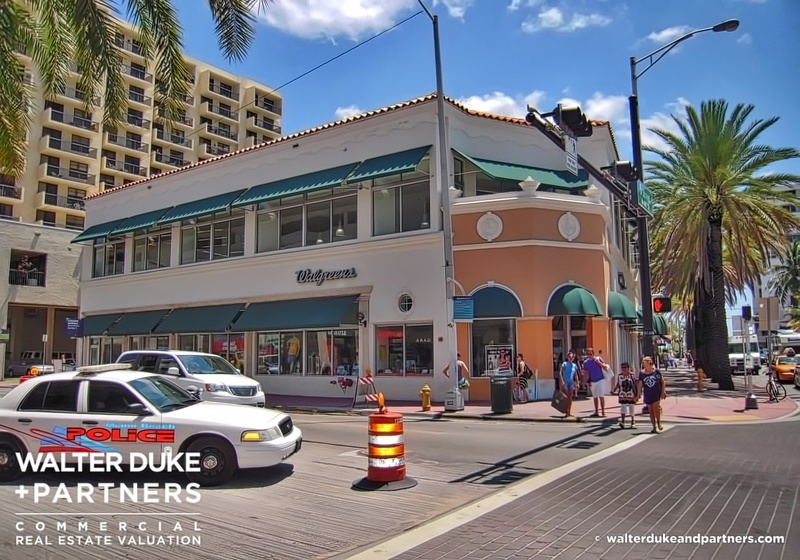 At Walter Duke + Partners we know that the valuation of the business component of your real estate holdings is only as good as the expertise of the valuation analysts involved and our ability to communicate and defend our conclusion of value. Our experienced business valuation professional holds credentials from the major certifying bodies, including the American Society of Appraisers, Chartered Financial Analyst Institute, National Association of Certified Valuators and Analysts, and Institute of Business Appraisers.